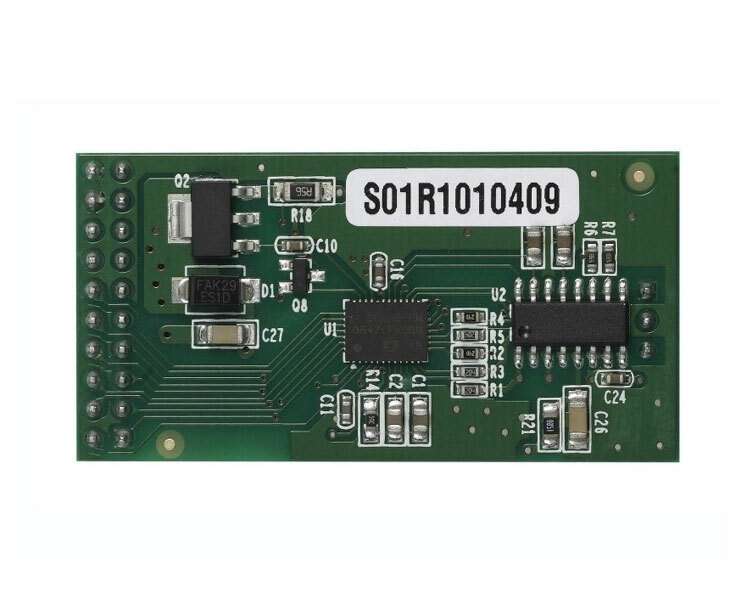 The Atcom AX110S Single FXS Module is a single port FXS module which allows the ATCOM Asterisk cards or IP PBX to connect to analog telephone. Users can activate additional ports at any time with more AX110S modules. 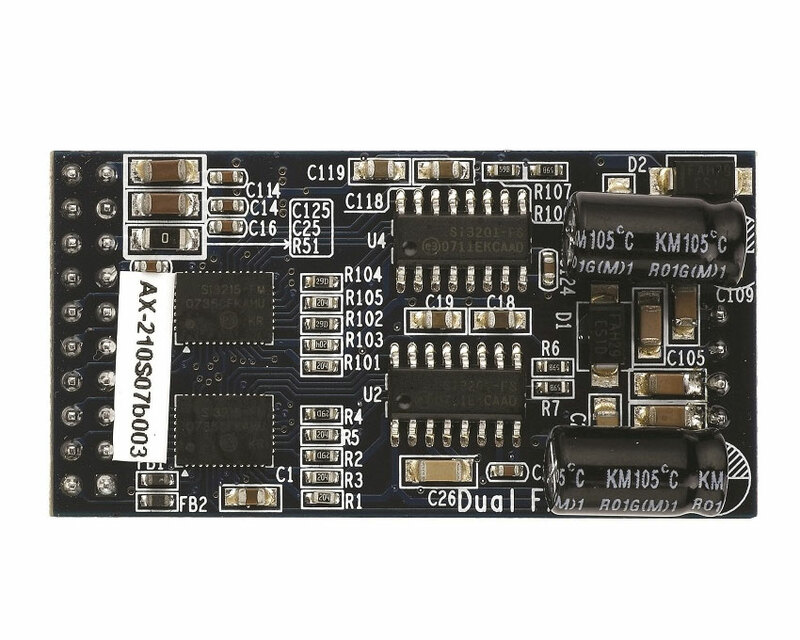 The AX110S module passes all call features. It supports standard analog telephone. VoIPon - your Atcom AX110S Single FXS Module[AX110S] distributor, supplier, reseller! Get all your wifi at VoIPon! 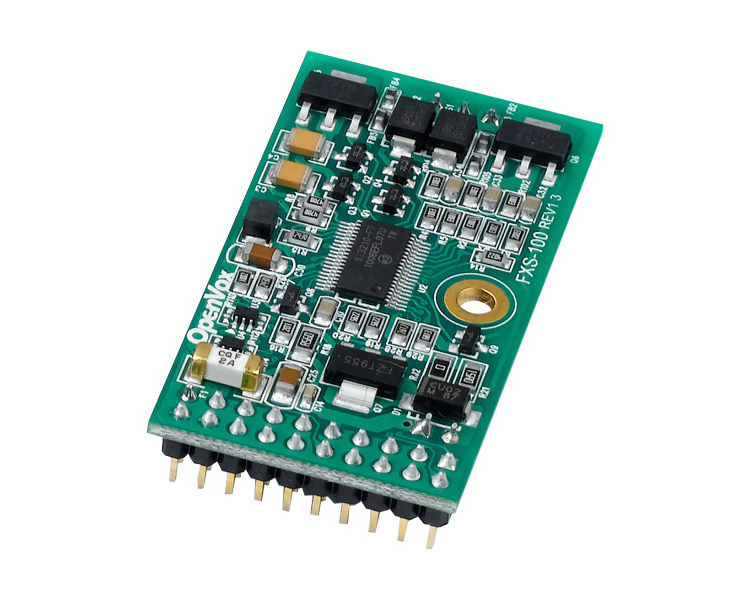 If you would like to be notified when the"Atcom AX110S Single FXS Module" is re-stocked, please enter your contact details and we will notify you instantly.